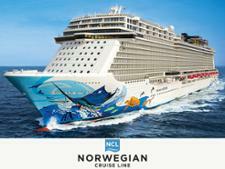 Holland America Ocean cruises cruise line review - Which? 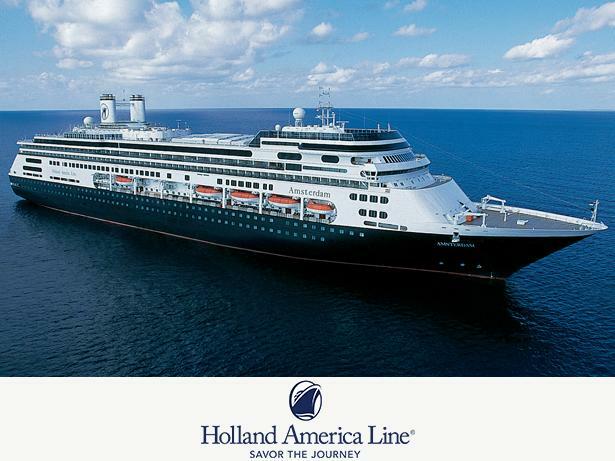 One of the more historic companies, Holland America Line, owned by the Carnival Corporation, prides itself on its traditional service and timeless elegance. But after more than 140 years of cruising, can Holland America Line still deliver the premium experience it promises its customers?